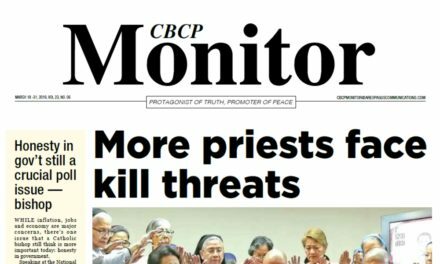 Cardinal Luis Antonio Tagle of Manila condemned the continued spread of fake news, saying people should shun and fight “manipulative strategies” that sow division to serve political interests. 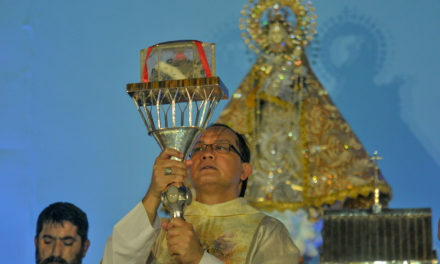 The cardinal said it is sad that modern means of communication have been “reduced” to strategies to manipulate people. “Manipulation thrives in the context of disrespect. 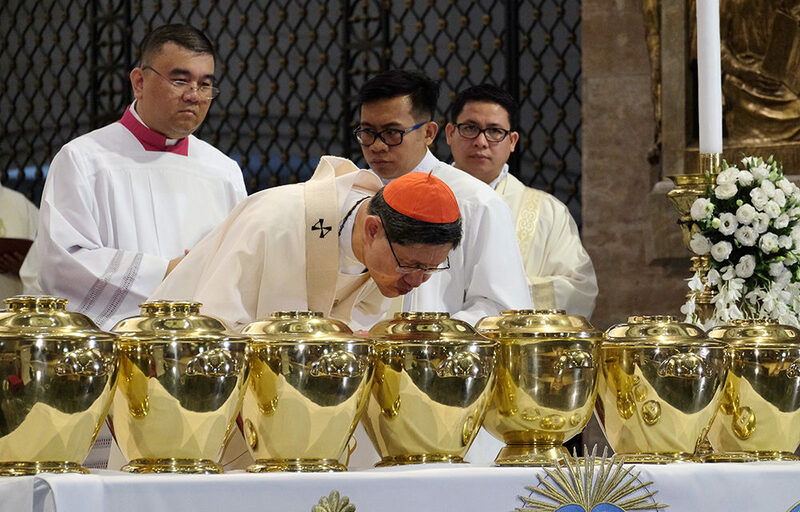 That’s why fake news proliferates … deliberately deceiving people,” Tagle said in his homily during Chrism Mass at the Manila Cathedral on Holy Thursday. Stressing that Catholics are all consecrated through baptism, he said the ordinary faithful share the same mission to evangelize and spread the Good News. He stressed the special role of the ordained and consecrated people to proclaim the Word. “Let us put a stop to fake news! 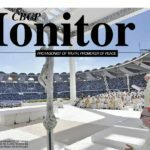 We are not called and consecrated to bring fake news, only Good News, especially through the integrity of our lives,” he said. Evangelization, according to him, challenges the faithful to communicate the truth about God’s love, especially to the poor. 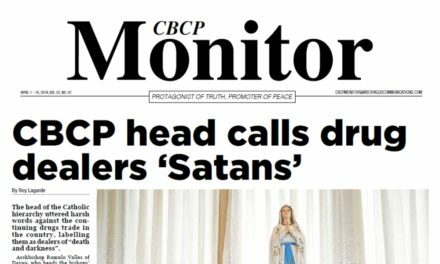 “Evangelization happens in a covenant relationship not in a context where some see people as objects to be manipulated for one’s purposes,” stressed Tagle. But such an important task is not without challenges, especially to priests and religious, the cardinal pointed out. 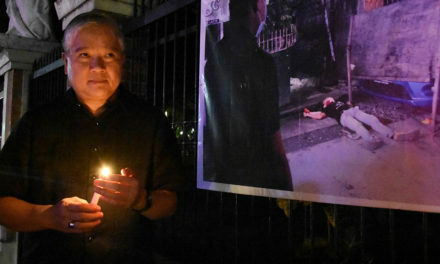 The Manila archbishop emphasized that proclaiming the Gospel requires “attentiveness” to the human condition, specifically that of the poor and the suffering. 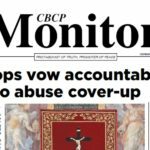 Tagle also stressed the importance of “integrity” among the bearers of the Good News, adding that it is to be proclaimed not only through words but deeds. 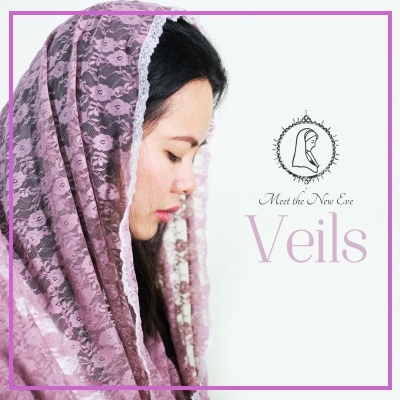 “The Good News is not just to be proclaimed through words, in most instances it is better proclaimed in life, in deeds. That’s integrity,” he added. This is not the first time he cardinal criticized fake news. 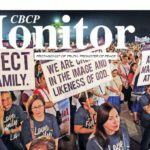 In last year’s Philippine Conference on New Evangelization, he lashed out at makers of bogus news who “no longer value the truth”. 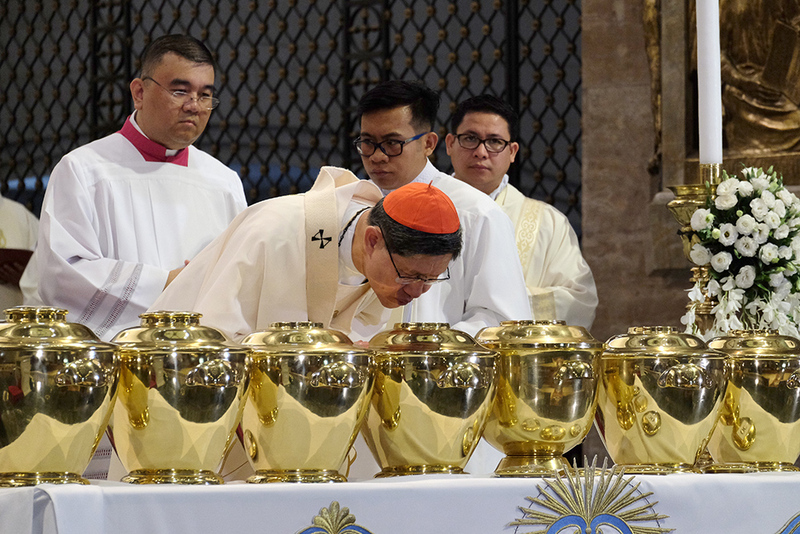 More than 400 priests of the Manila archdiocese, including Papal Nuncio Archbishop Gabriele Caccia, Manila Auxiliary Bishop Broderick Pabillo, and Manila Archbishop Emeritus Gaudencio Cardinal Rosales, renewed their commitment to priestly service during the Mass. At the Chrism Mass, the cardinal also blessed the sacred oils that will be used in parish churches throughout the archdiocese. Can We Build a Community Merely on the Basis of Law?